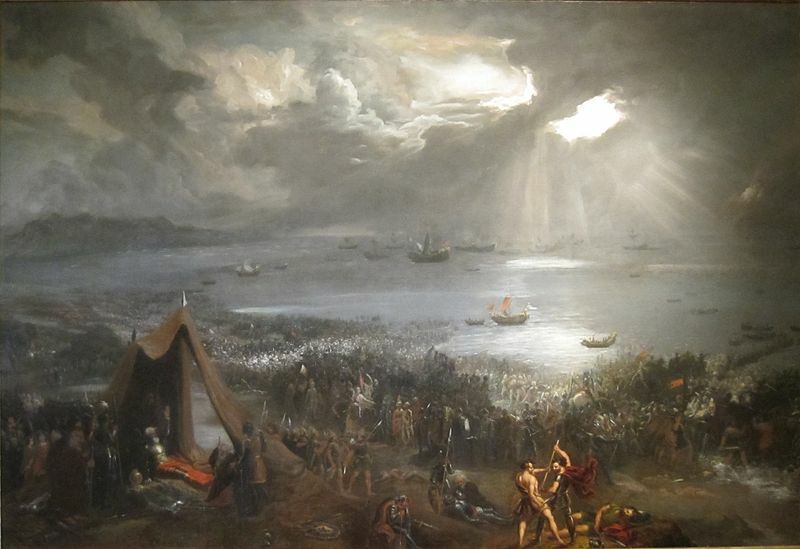 In the year 1014, the fate of Ireland would be decided at the Battle of Clontarf. The Irish King Brian Boru would defeat a Viking army, although at the cost of his own life. However, there is one historical debate about this conflict – was it really a war against the Vikings, or an internal civil war? The mainstream view is that the Battle of Clontarf was the climax of a war between the Irish and Vikings. However, other historians have long challenged this view believing, instead, it was a conflict between opposing Irish sides with Munster and its allies victorious over Leinster and Dublin, and Viking warriors on each side. The debate about the conflict has lasted at least 250 years and medieval texts have been used by both sides to support their cases. Modern mathematical techniques – similar to those used to analyse social-networking websites – are being used to answer this question, with researchers at Coventry, Oxford and Sheffield Universities focusing on a key medieval text – Cogadh Gaedhel re Gallaibh. Their findings, now published in the journal Royal Society Open Science, support the long-standing popular view that the Battle of Clontarf was mainly between the Irish and Vikings. “Every school child in Ireland is taught about the battle of Clontarf; it’s an iconic event in our country’s history,” explains lead author Ralph Kenna, a theoretical physicist at Coventry University. “We’ve used network science to give a greater understanding of medieval accounts and to give new insight into the relationships and hostilities from this period, a topic that has been argued about for hundreds of years. PhD student Joseph Yose, who analysed the data, added “There are no detailed independent historical records of the time and the data come from a skilfully written medieval text replete with bias, exaggerating virtues and vices of many of its characters. The article “Network Analysis of the Viking Age in Ireland as portrayed in Cogadh Gaedhel re Gallaibh,” is now published in the journal Royal Society Open Science. Click here to read it. This type of mathematical research has been used with other medieval texts as well. To learn more, see Can Statistics show if the Icelandic Sagas were true?